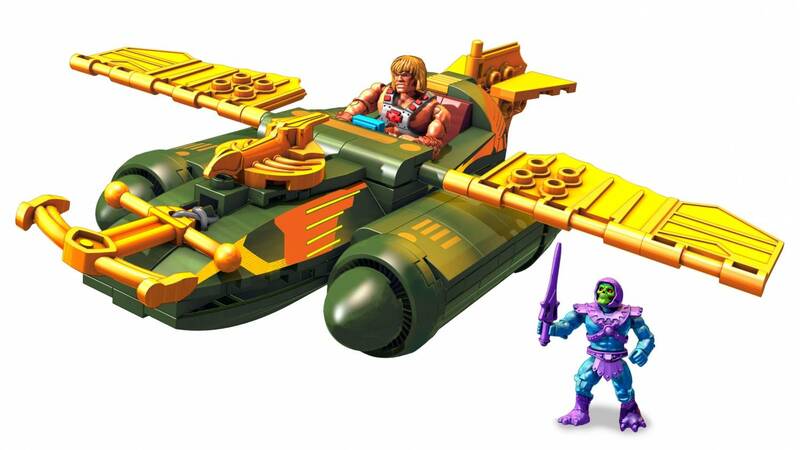 Build the Wind Raider and have He-Man take Skeletor by surprise! 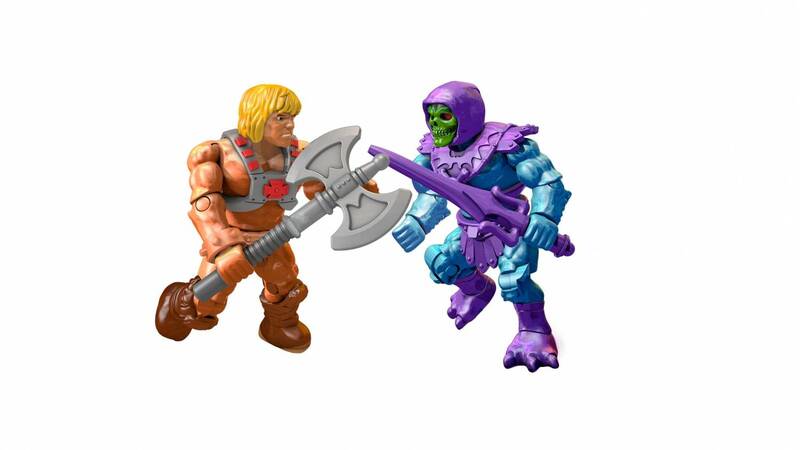 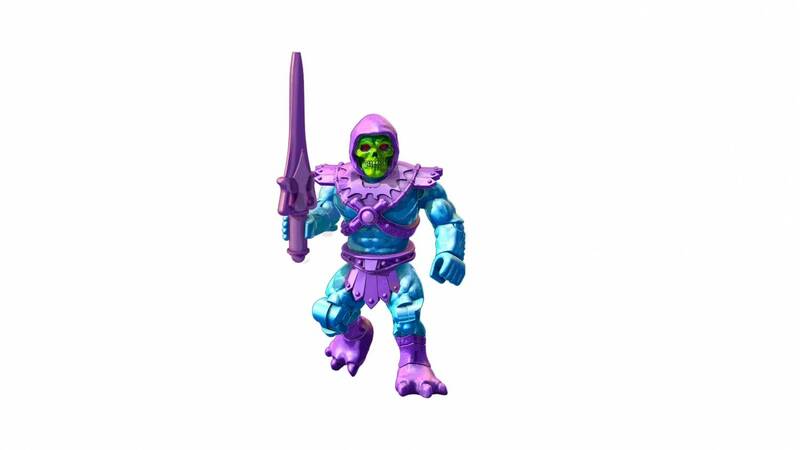 Skeletor is no match for He-Man when you build the Wind Raider and swoop in for a surprise attack! 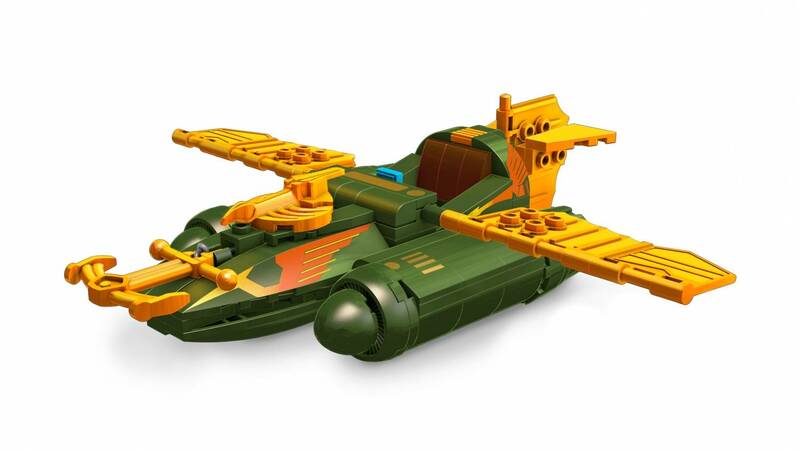 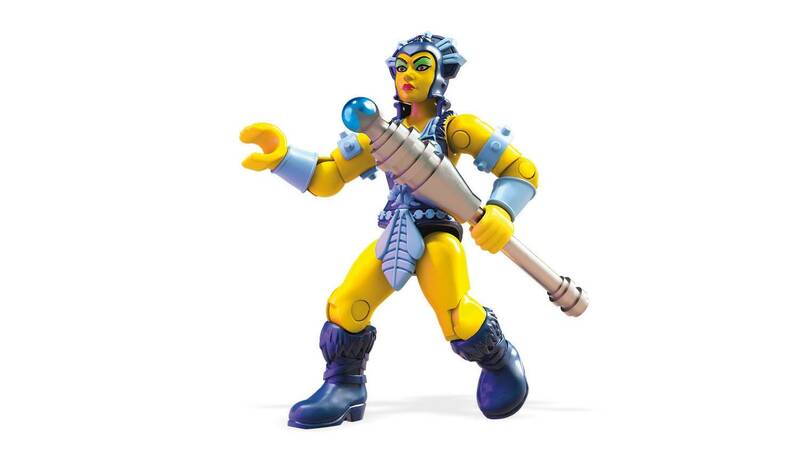 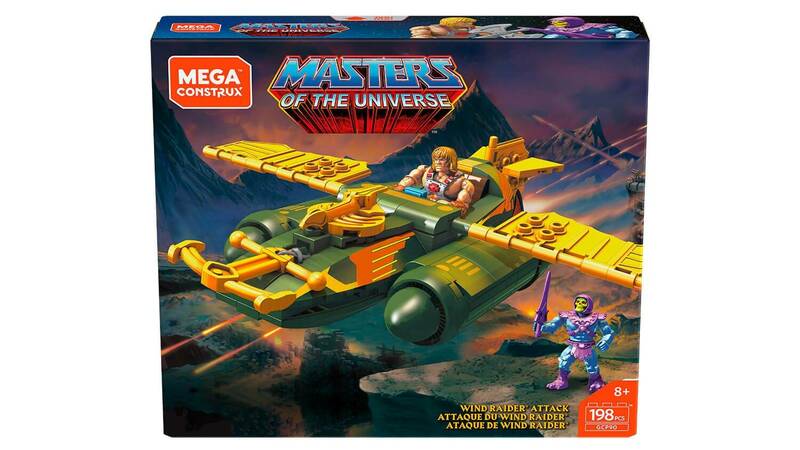 The iconic Masters of the Universe vehicle features articulated wings and tail and rolling wheels for smooth landings. 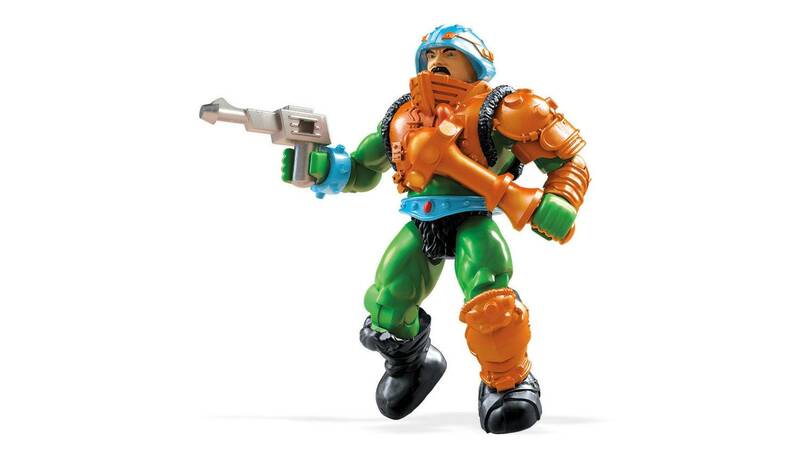 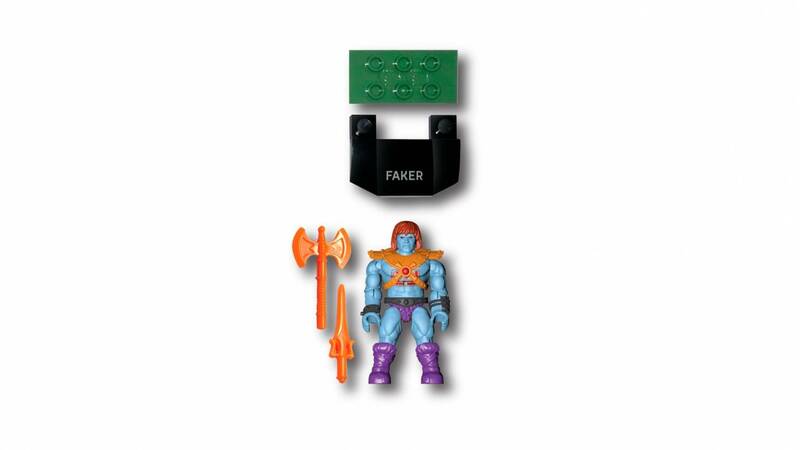 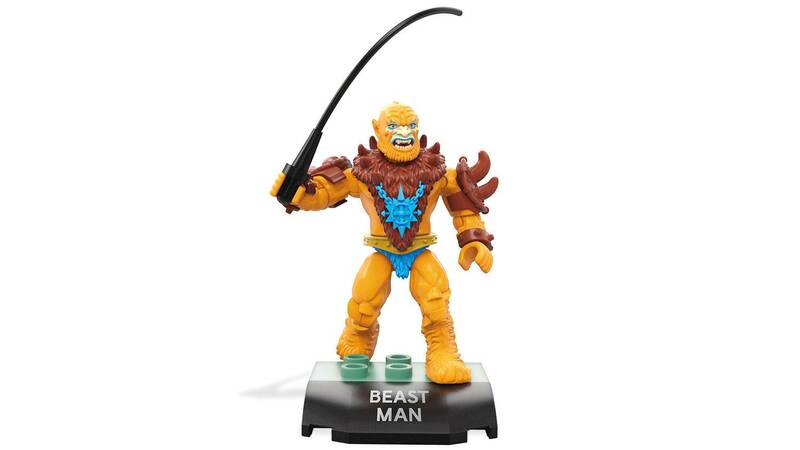 Both collectible micro action figures feature deluxe detail and premium printed decoration. 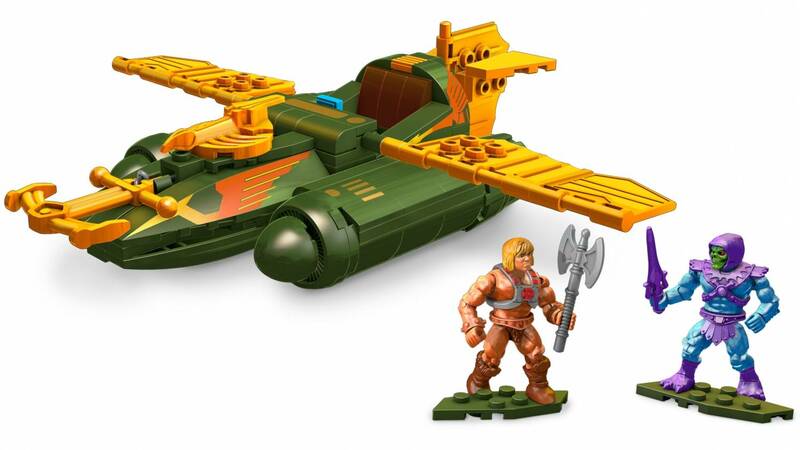 Wind Raider features articulated wings and tail and rolling rubber tires!